This is a great game! You will have lots of fun destroying the balls that add up to 10. See if you can destroy them all by finding all the pairs of numbers. Full screen mode is available in settings. A treasure chest of numeracy and literacy Flash games for infant pupils. Each one is linked to the National Curriculum. Use all your mental maths skills to escape with the bio-rods in this exciting Mission 2110 game. In this game you use seven different geometric shapes to make pictures. It is quite a challenge, but you can use the Hint option to make it easier. 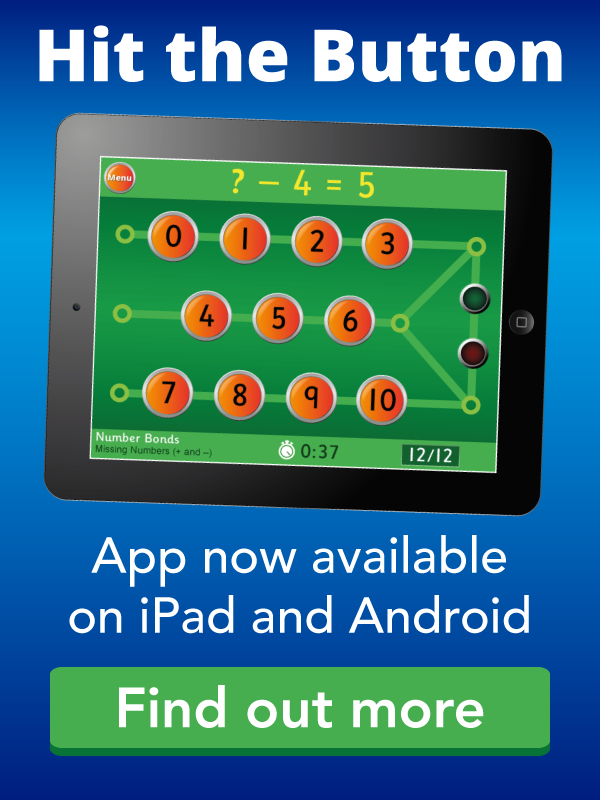 A great mental maths challenge where you need to use the numbers available and the four operations (addition, subtraction, multiplication and division) to hit the target. The game does not check your solution. Works well on IWB. Shoot the spaceship with the correct answer and dodge the incoming fire. A fun game to practise a wide range of key mathematical skills. There are over a hundred carefully differentiated levels. Two high frequency word games for you below - days of the week and months of the year. Pop the balloon that has either the greatest or least number on it.